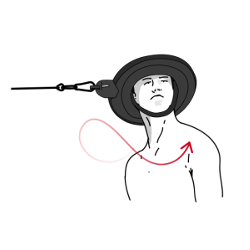 From disc degeneration in the elderly to now commonplace text neck in teenagers, the neck has become a focal point in the work of nearly every rehabilitation practice. 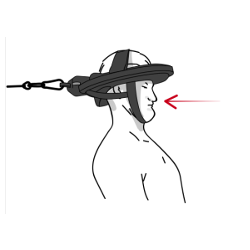 Very little has changed as far as innovation in treating and strengthening the neck musculature until recently. Concussion research over the past five years has brought more attention to neck strength as a prevention strategy. 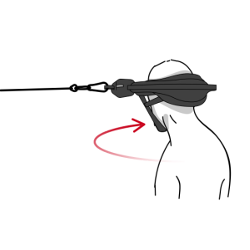 Iron Neck, a strength and mobility training device that allows for isometric training of the neck, back and core across a full range of motion, first hit the market in 2013. 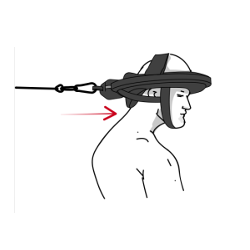 It has since been refined from a bulky strength training tool for college and NFL football teams to a rehabilitation tool for treating neck and back injuries in everyone from elite athletes to desk warriors to active aging individuals. 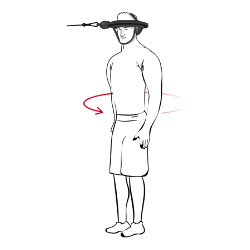 "Working with the neck in a consistent, repeatable way is a challenge," says Iron Neck inventor Mike Jolly. "We solved that problem for athletes and large sports teams and over the past two years have refined many of the design features based on valuable feedback from rehabilitation professionals." Iron Neck fits comfortably on the head, just above the ears and grabs ahold of the head through it's Air Bladder Inflation System beneath a soft foam. 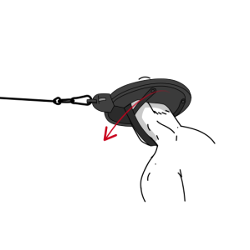 The resistance comes from connecting the free-gliding truck on the outer track of the Iron Neck either to a cable pulley or to the included resistance band (as seen below). 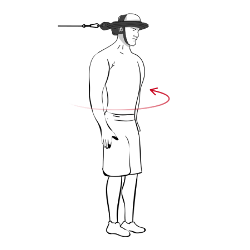 What makes Iron Neck unique as a rehabilitation tool is that you can develop neck strength and core stability through a full range of motion and control the levels of linear and rotational resistance. "Iron Neck has been instrumental in our ability to treat our patients, strengthening the neck in ways that were previously impossible," says Trevor Shaw, a New York based chiropractor. "We can now provide protocols for 3 dimensional cervical stabilization which helps decrease pain and improve cervical lordosis." 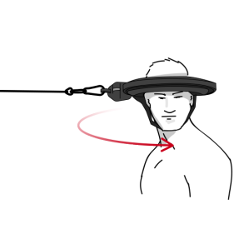 There are several ongoing research studies that have included Iron Neck to implement neck strengthening consistently. 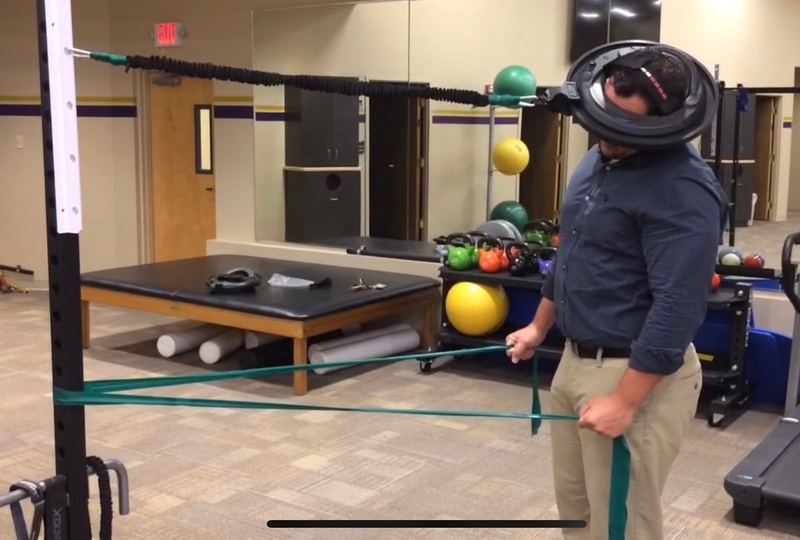 A first-of-its-kind clinical trial by a research team at the University of Mississippi Medical Center aims to evaluate the effectiveness of aggressive physical therapy as “sensorimotor” training. 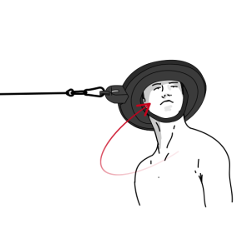 These research studies and the innovation seen this past year from rehabilitation professionals, are revealing new applications and treatment strategies with the Iron Neck. Simplifying the education and training process is important to ensuring proper form and position. 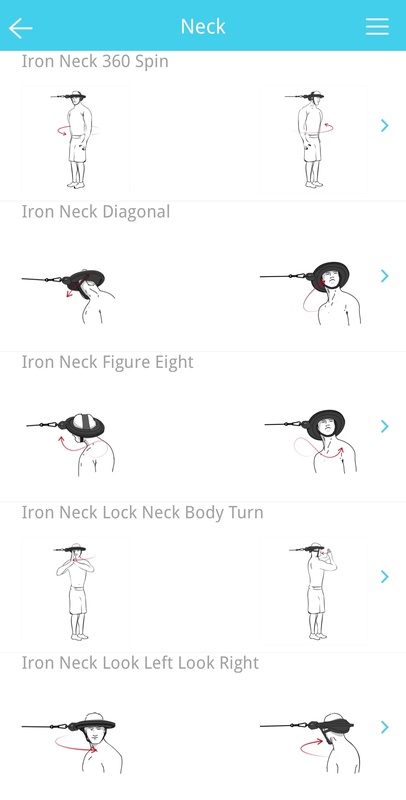 We have added the six foundational Iron Neck exercises to the PT-Helper app. 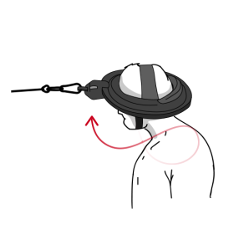 These movements are the building blocks to Iron Neck treatment protocols and provide a consistent, repeatable way to build neck strength and improve mobility and range of motion. 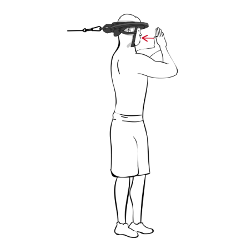 We will be adding additional Iron Neck exercises later this month. 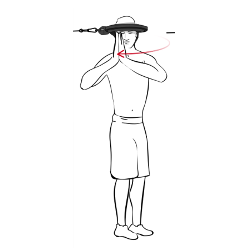 You can find all Iron Neck exercises within the Neck Category of PT-Helper's exercise catalog. Visit www.iron-neck.com to learn more about Iron Neck for injury prevention, health and fitness, and rehabilitation. The PT-Helper mobile app was created to help physical therapy patients complete their prescribed home exercises every step of the way. It has illustrations to remind the patients how to do the exercises and it does all the counting so that patients can simply focus on doing their exercises. The App is easy to navigate and has daily reminders. It even has a camera feature that adds pictures and/or videos to the illustrations to capture unique movements and instructions for the patients. PT-Helper also has a web-based Home Exercise Program (HEP) prescription tool for therapists to easily assign exercises for their patients. The prescribed exercises can be printed, emailed or downloaded instantly to the patient’s PT-Helper mobile app. Visit http://www.pt-helper.com for more information.